Cru opened in October 2013, as Oxford, Ohio’s first wine bar. We now have evolved into Cru Gastro Lounge. Our focus is not just on wine and spirits but on culinary delights. Cru Gastro Lounge now offers a great selection of appetizers, hand tossed, hand made dough pizza and some very unique casual plates with dynamic flavors. 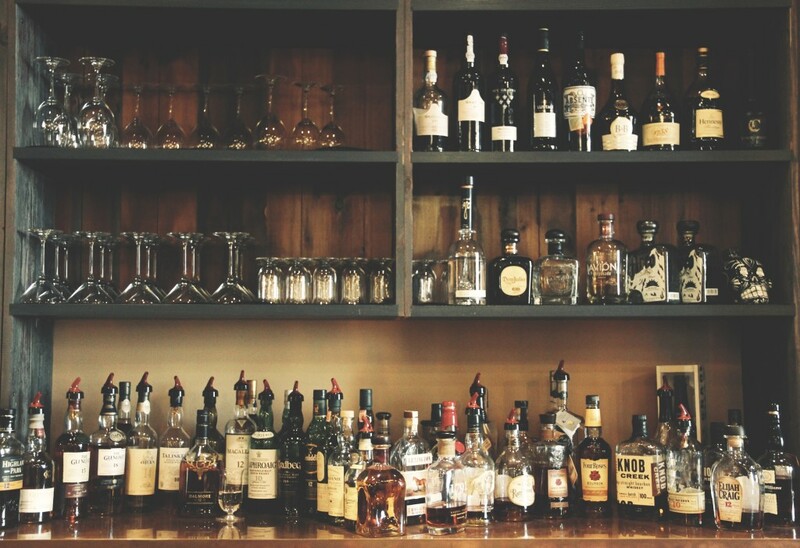 Click the menu button on the left to get the taste buds watering…..We still serve 20 wines by the glass, along with 26 specialty beers, a variety of vodkas, gins, scotches and a significant array of Kentucky Bourbons. We also have an extensive wine display throughout the restaurant to satisfy your varietal needs. Which by the way you can purchase to enjoy with your dinner or to take home and all retail (take out wines unopened) will get 20% off the list price. One important feature is that we no longer have a corkage fee! Cru is accepting reservations for Miami University Graduation weekend. We have limited reservations available for Friday May 17 and Saturday May 18. Please call 513-273-8013 to secure a reservation. Cru Gastro Lounge Happy Hour runs EVERY DAY – Tuesday-Saturday from 4 -7 pm. Happy Hour features one red and one white wine for $4/glass or $16/bottle, no corkage fee. Ask your server for other specials that might be happening during happy hour. We are located in the Stewart Square Shopping Center at 105 W. Spring St, adjacent to Patterson’s Café. Please be aware that Cru does not accept reservations. We serve on a “first come first serve” basis. In a wine oriented establishment, table turns tend to be longer than normal restaurant turns. We encourage all to visit Cru Gastro Lounge. Please be patient as we would like you to dine at Cru as much as you would like to dine at Cru! Dustin Scoggins Live at Cru! About Dustin: Dustin Scoggins started playing the piano when he was 4 years old. He has competed and won several competitions in both solo performance and group ensembles throughout his career. Last year he and his trio of musicians took on the Hannons music festival and he continues to play throughout Oxford. 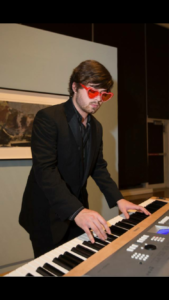 He is currently pursuing a music degree at Miami University. He plays any genre of music but has more focus on a jazz/classical background. Dustin will be performing every Thursday and Friday!